In The Minister as Shepherd, Charles Edward Jefferson (1860–1937) calls pastors to view their primary role not to be as mere preachers, but more importantly, to be shepherds of the flock of God. This he illustrates with examples from Scripture and history. He describes the work of the shepherd: to prod, provide for, and protect the sheep. He also makes sense of the pastor’s two greatest temptations, and how they may best be avoided. 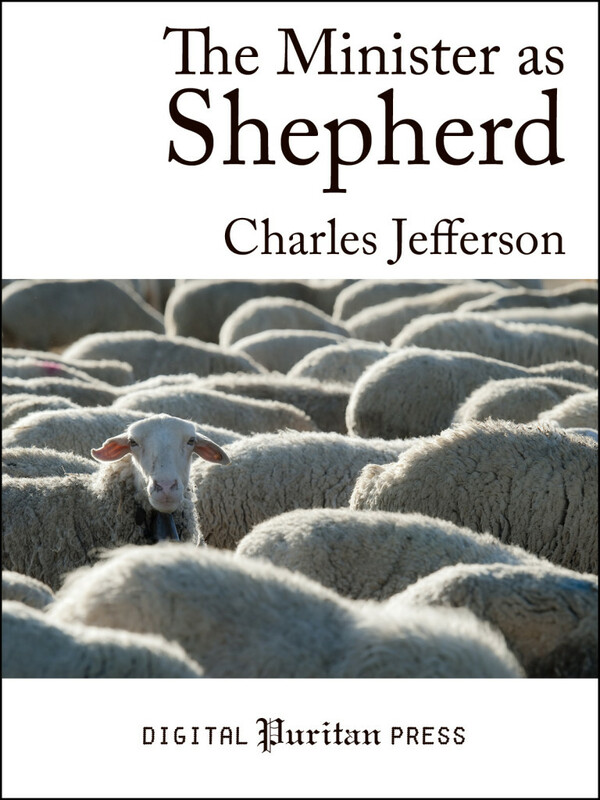 Jefferson concludes the book by encouraging pastors to seek the bountiful reward promised to those who shepherd the flock with gentleness and faithfulness. This book is an encouragement to pastors everywhere who are often discouraged by the challenges unique to pastoral ministry. It is heartily recommended to both the student in seminary and the pastor who has served his congregation for decades—both will find its refreshing and direct message comforting. Includes a biographical preface, embedded Scripture references (no internet connection needed), and helpful hyperlinked endnotes.